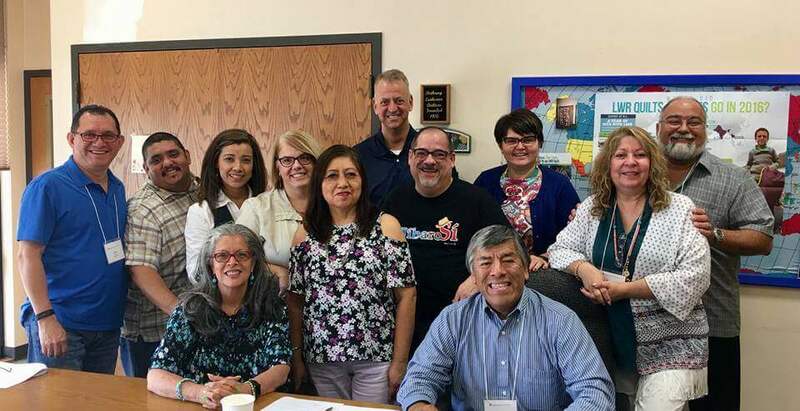 ELCA Latino Coaching Consultation: Aug. 22 2017.Bethany Lutheran Church. Cherry Hills Village CO. thanks to Amy Walter-Peterson ELCA coaching Coordinator and Jonathan Reitz CoachNet’s CEO for your support and partnership. We are a group of leaders working in a Spanish curriculum.